Listen up! We’ve got a new weekly feature here on the blog and I’m super excited to share it with you. 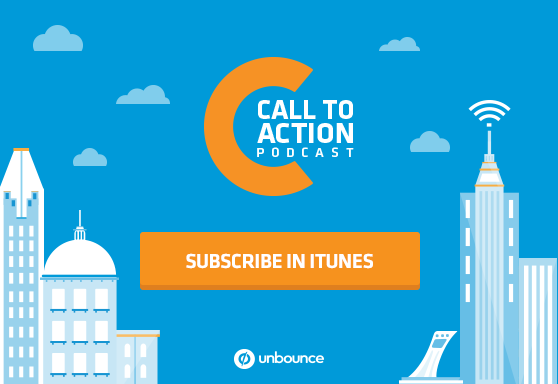 Today we’re launching Unbounce’s first podcast, which we’re naming Call to Action (just like our awesome conference). Every week, we’ll ask one of the smart marketers who writes for our blog to take us behind the scenes and explain how you can apply the tips they shared in their blog post to your marketing campaigns. You can expect delightful anecdotes, actionable stories about marketing wins and fails, and exclusive offers for marketing tools, events and resources. Look for a new episode every Wednesday here on the blog, and subscribe in iTunes so you can listen on the go. 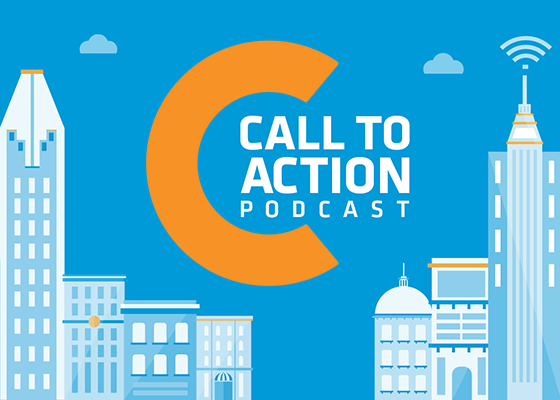 On the debut episode of Call to Action, we delve into the world of pay-per-click marketing, which can be a bit overwhelming if you’re just starting out. To get off to a solid start, it never hurts to look to veteran marketers who have already done their time in the PPC trenches. We speak to Elizabeth Marsten, Vice President of Search at Portent, Inc. about her recent blog post on the common mistakes that marketers are making with their PPC campaigns. In the interview, she explains why PPC marketing and online dating have more in common than you might think. 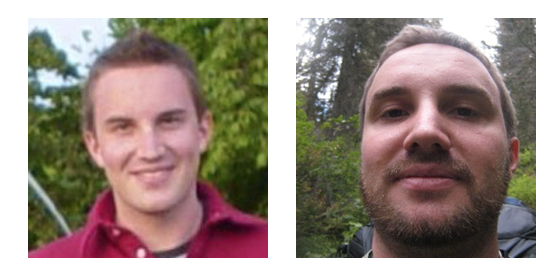 Elizabeth’s husband, pre and post-beard. Similarly, with your PPC campaigns, if your ad doesn’t line up with your landing page, then potential customers will feel confused and misled. And if they have a weird or confusing “first date,” they’re probably not going to give your campaign a second chance. Why you should ditch poor performing keywords in your PPC campaigns. Why you should care about when your prospects are searching for your solution (and how it can help you place smarter bids). What Italian food delivery can tell you about the intent of your prospects. If you enjoyed the podcast and have a minute, please rate and review us on iTunes for a chance to win some sweet prizes. P.S. : If you loved this episode and are itching for more, you don’t have to wait until next Wednesday! As a special treat, we also dropped episodes two and three.